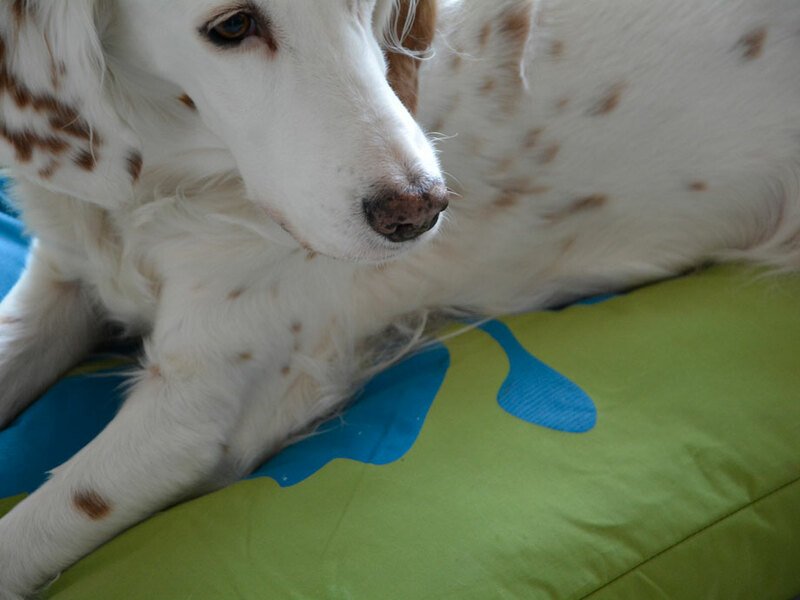 Some 30 million pets live in German households and the trend is growing. 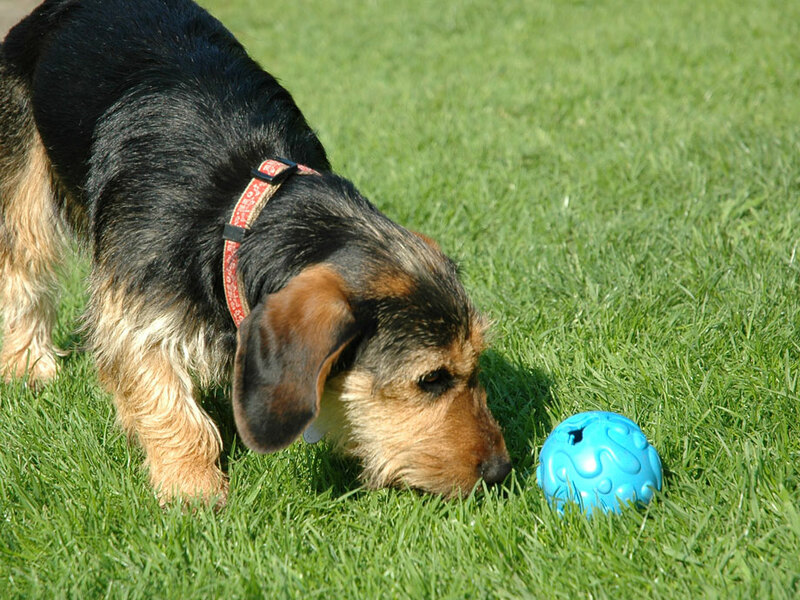 You are sure to have already experienced the fascination for two or four-legged pets. 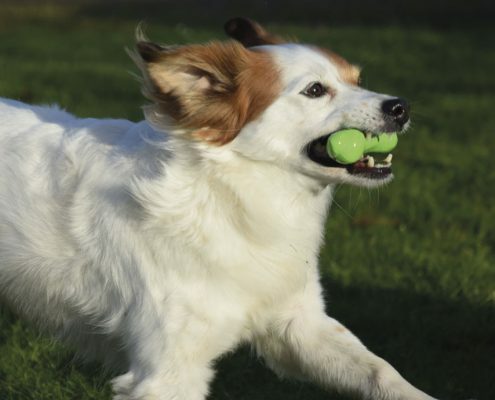 They offer their owners and their families not only pleasure, but also create well-being and an increase in health and in many case even increased fitness. All in all, they enrich our lives. 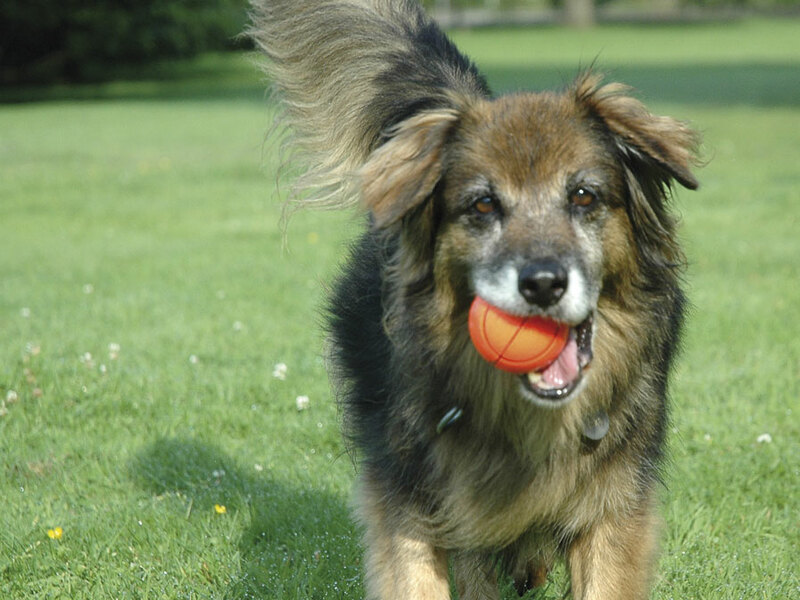 In order to make life with your pets even more pleasant we at dobar offer you a wealth of possibilities. 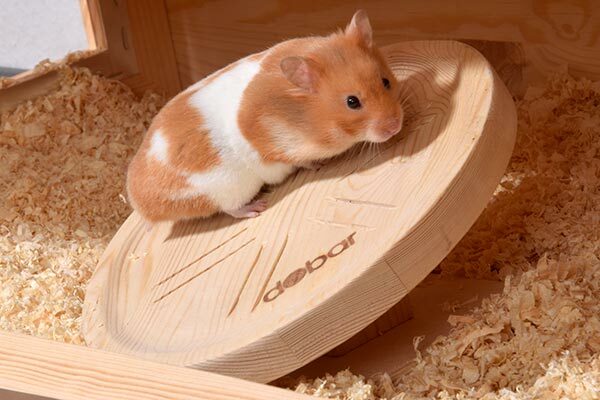 From intelligence toys to rodent cages, we have exactly what you need. 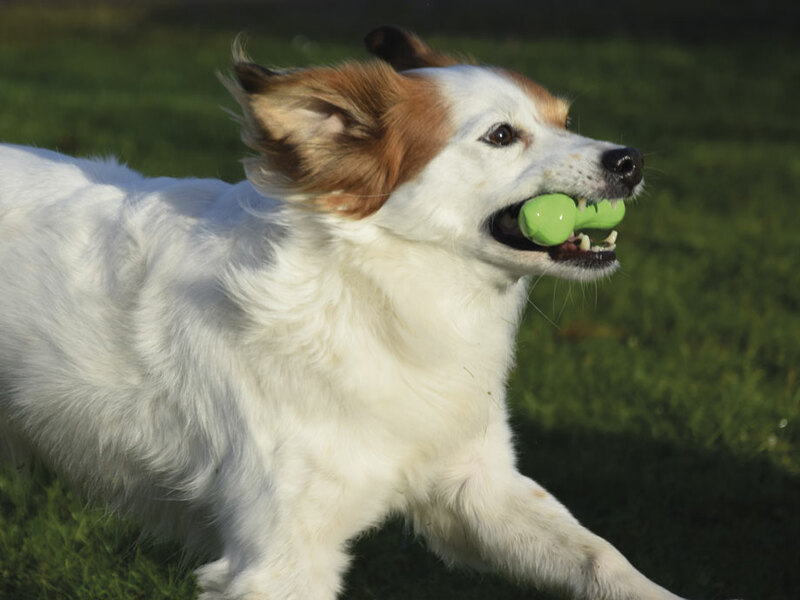 Quality and sustainability are among our highest priorities, so that our products continue to give pleasure to you and your pets. 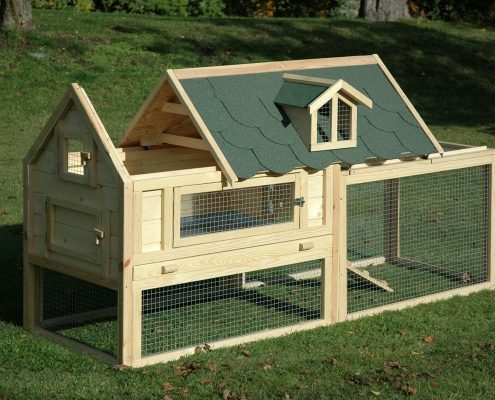 Rabbits are not classified as rodents; they belong to the family of the Leporidae (hares). 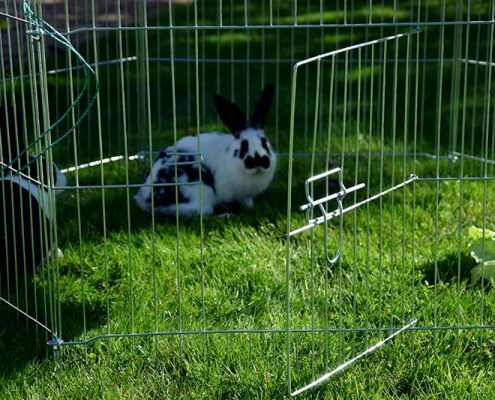 Our domestic rabbits are descended from European wild rabbits. 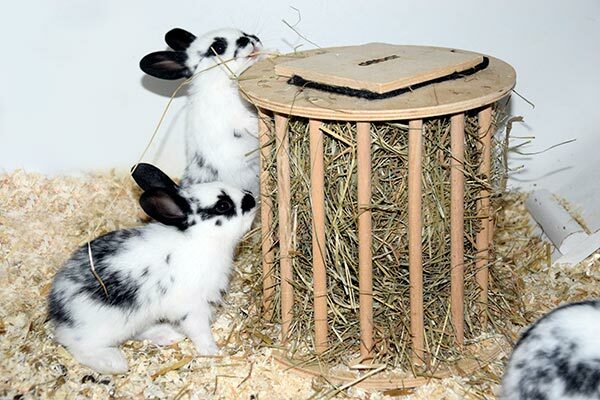 The breeding of various types of domestic rabbit had already begun in the 16th century. 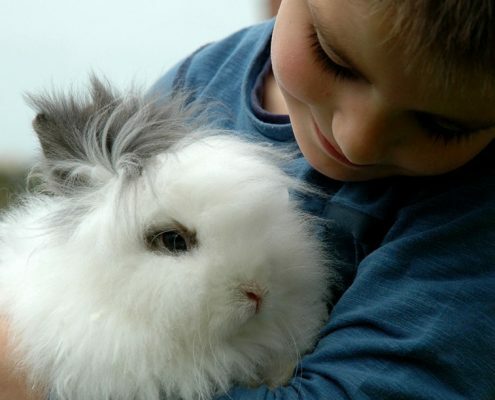 Gradually various breeds were developed, such as the popular lop-eared rabbit. 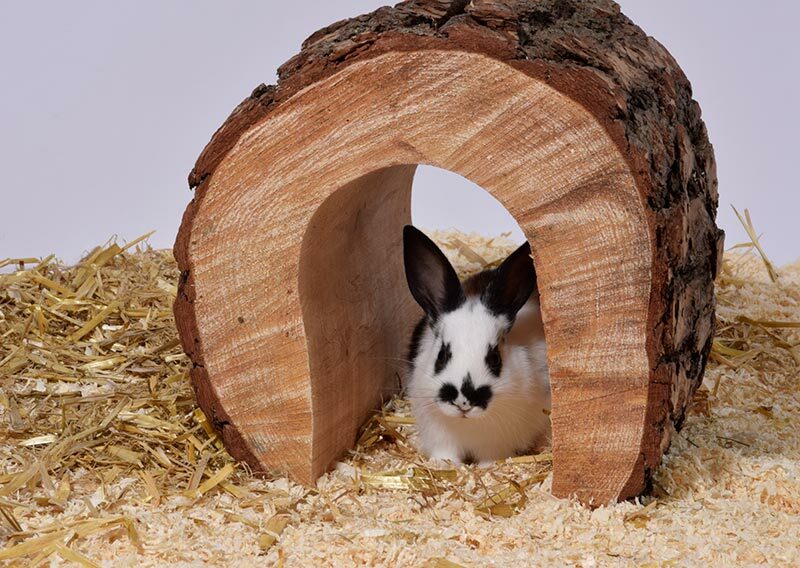 The dwarf rabbits that are so popular today were first bred in the early to mid 20th century. 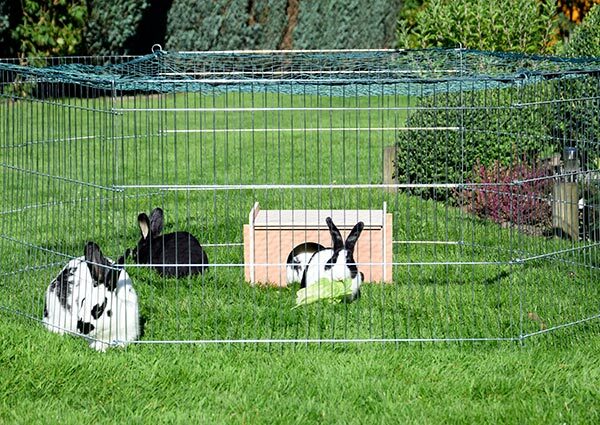 Rabbits live in groups and therefore should be kept at least as a pair. 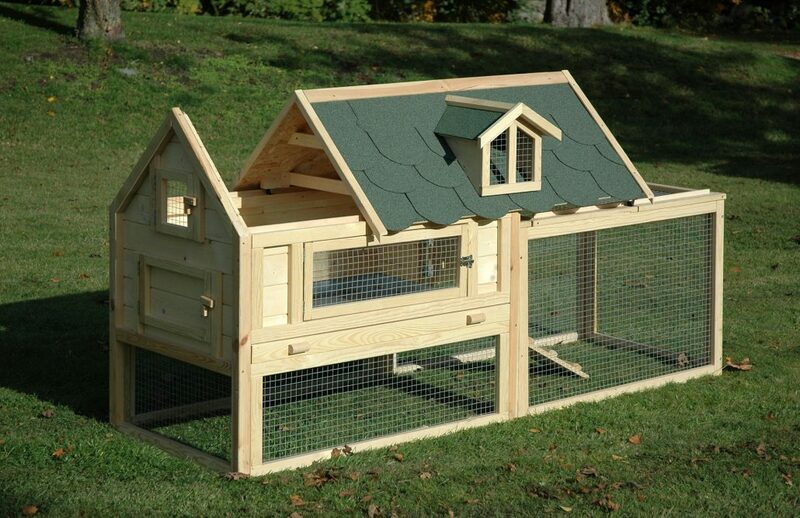 Keeping one rabbit on its own is only a compromise, e.g for sick animals and should not be for long periods. 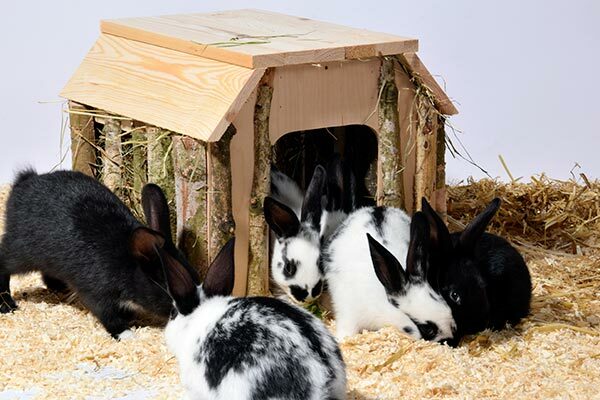 In the wild rabbits live together in large clans or groups. They graze together, provide mutual safety in the group and have a strict hierarchy amongst themselves. 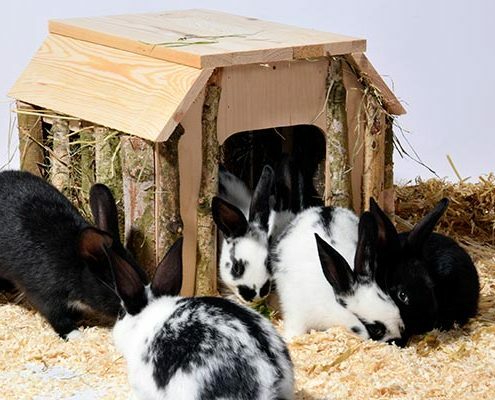 Mind you, it is important that rabbits kept in a group have an enclosure or hutches large enough to allow them to get out of each others’ way where they do not have difficulty in seeking out separate sleeping places. 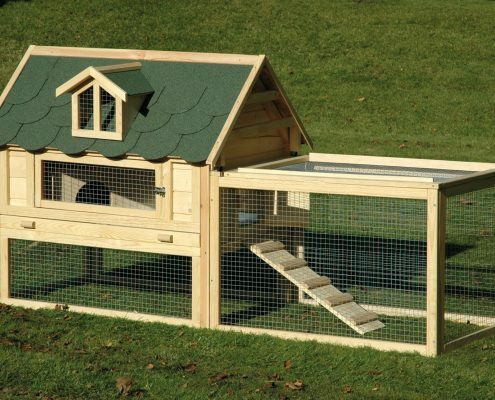 dobar offers you and your rabbits a large selection of outdoor enclosures and hutches in which your small rabbits will also feel at home with you. 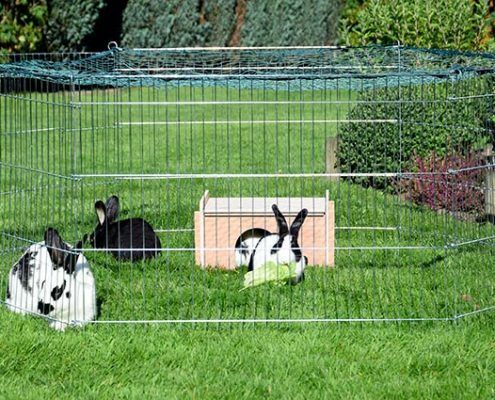 Our hutches offer many extras, such as integral rest spaces, removable zinc tubs for ease of cleaning or hutches with integral open air enclosures. 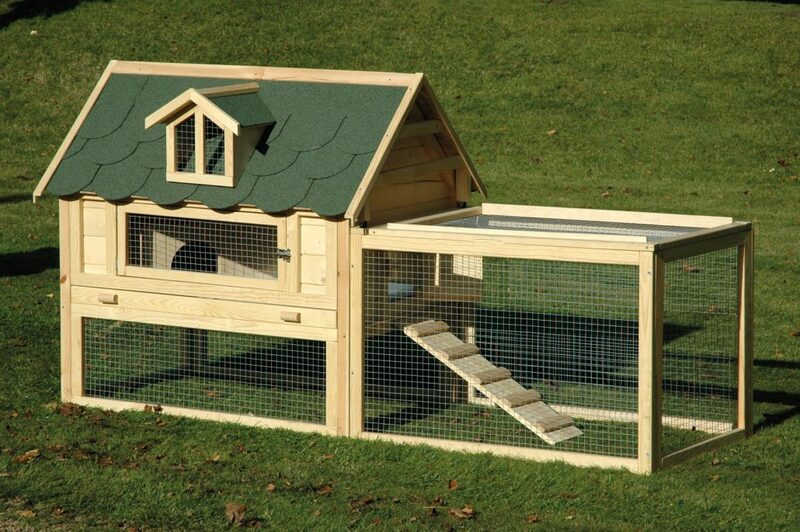 The important things for us are both the convenience of simple construction and the accessibility of the hutches, to allow you to have an overview at all times. 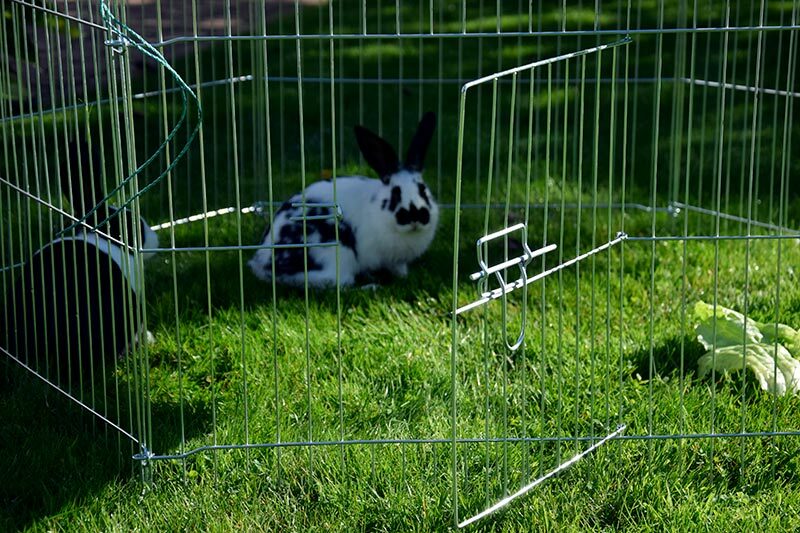 Rabbits live in groups and therefore should be kept at least in pairs. 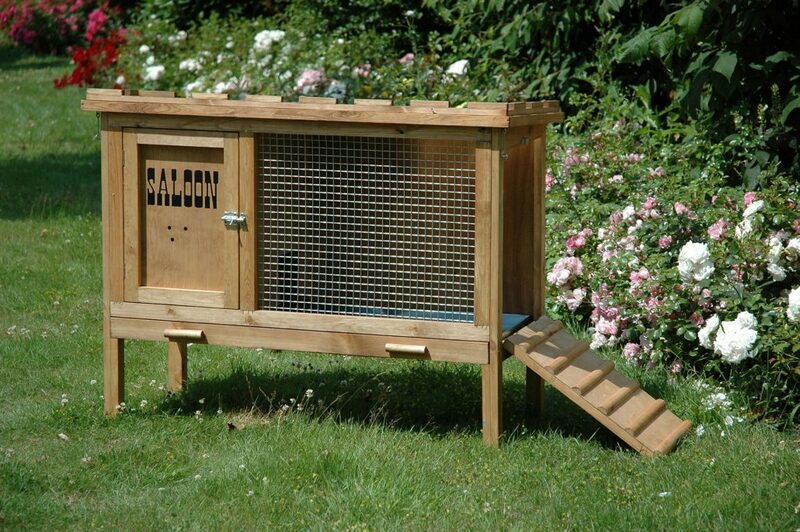 Make sure that there are refuges, in which the rabbits can hide. 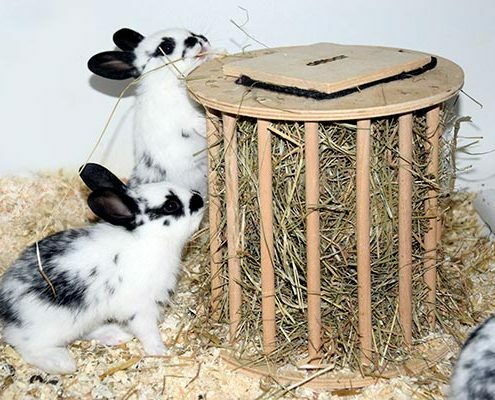 Spread natural materials, such as straw, on the floor. 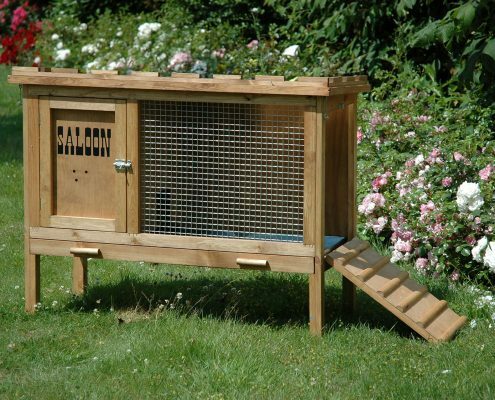 Clean the hutch regularly to reduce the risk of illness for the rabbits. Use only natural cleaning agents and do not use chemicals. Over the course of time people have “gathered about them” more and more species of animals for food (pigs, cattle etc.) or to guard the house and farm (wolfs and dogs). 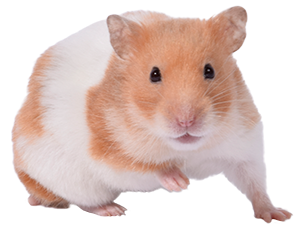 Most rodents have been caught to be laboratory animals and have reproduced. From there they have spread further into households. Rodents are very social animals, but they defend their homes against enemies. Because of their living conditions many rodents are periodically active or active at twilight, since otherwise their enemies (birds of prey or predators, such as cats and dogs) would be able to track them. Depending on their habitat the small rodents display a variety of behaviour patterns. 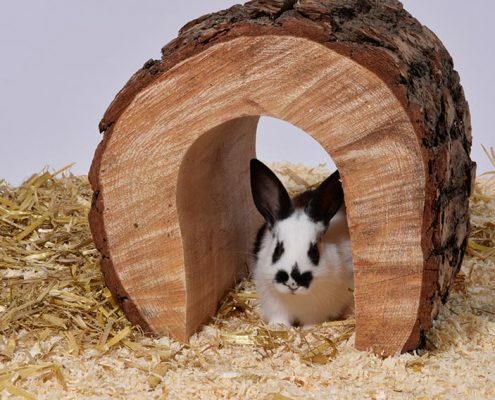 Many spend a lot of time digging and burrowing to construct underground structures or rummage through undergrowth or straw to find a suitable hiding place. In addition most rodents are excellent climbers. 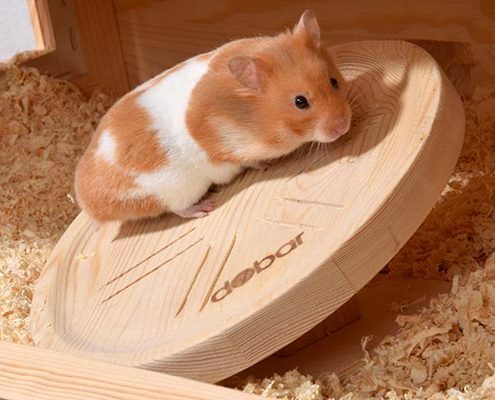 Our rodent cages and toys offer your little friends the ideal habitat, in which to enjoy life. They offer sufficient space and a wealth of possibilities for hiding and sleeping, as well as being active, with useful extras such as water bottle holder or generous observation windows to offer you the necessary convenience for enjoying your hobby. The decision to have a dog is a decision for life! 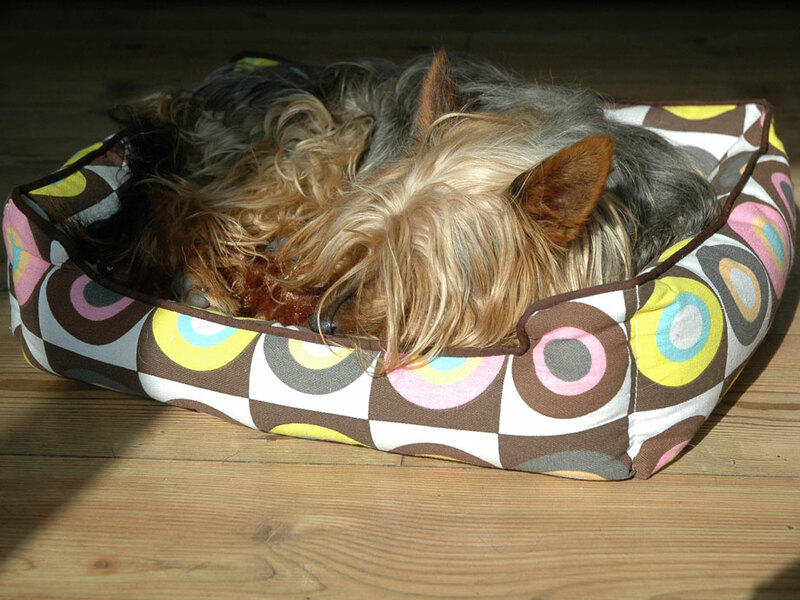 To be precise, the life of a dog. 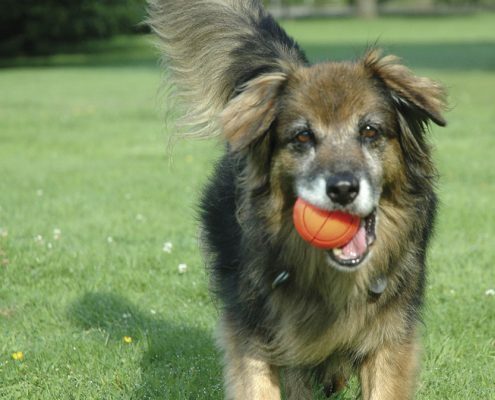 Our four-legged friends nowadays live to the age of well over ten years and require kindness and care, willingness to make sacrifices, love, attention and patience. The dog is descended from the wolf. 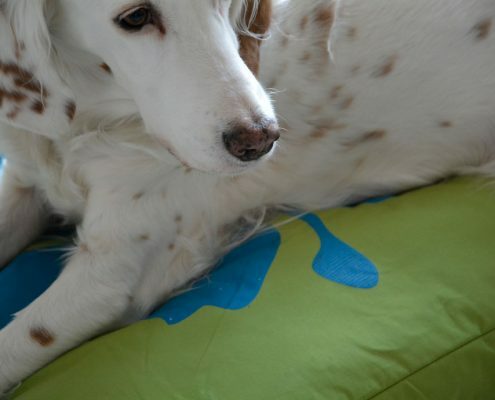 Nowadays dogs have accepted people as their social partners and the family as their pack. 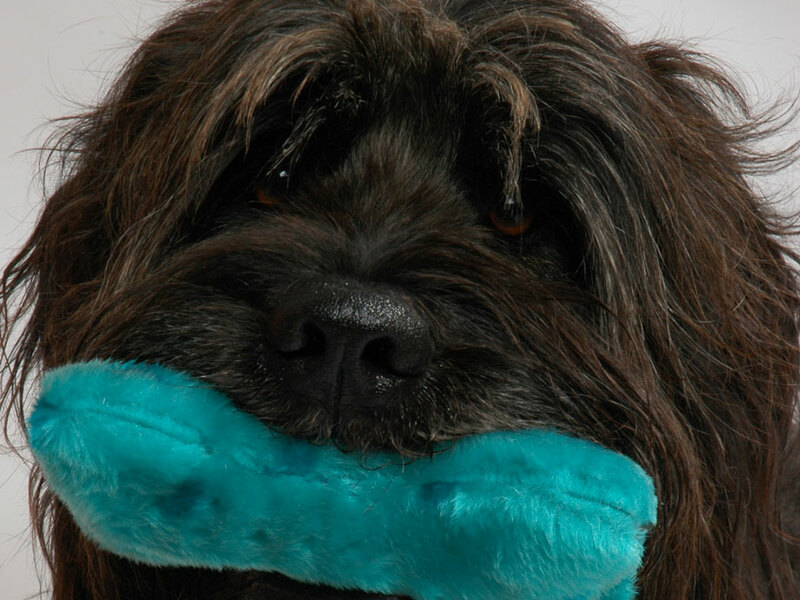 For 20,000 years dogs have been Man’s companions, at first primarily as farm animals, but today principally as a loyal friend. 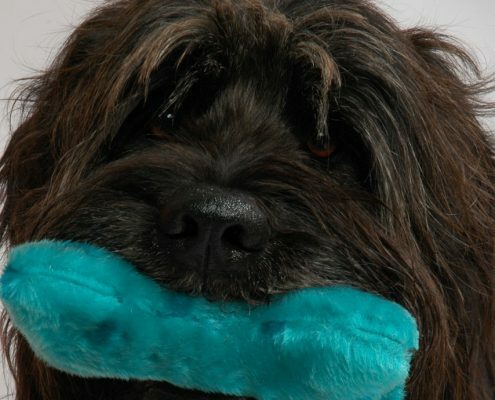 We offer you and your pet a wide selection of articles and toys of all sorts. 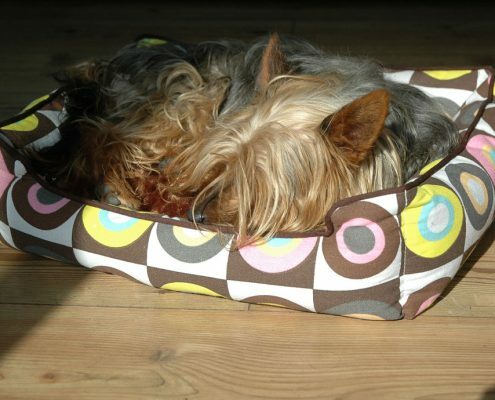 Whether you are seeking a dog bed, a water or feeding bowl, a toy or agility equipment, our products offer high quality and are dog-friendly. The Ancient Egyptians kept cats and ascribed special powers to them. In our civilization they more probably started out as assistants in vermin control. Today cats are valued for their unique character and their positive aura. The domestic cat is not the loner he was formerly considered, but is an extremely social being, who likes spending time with other cats. The tendency towards keeping two cats is not just a modern trend, but is more and more frequently the accepted practice for cat lovers. Nowadays these self-willed creatures are finding favour with more and more people and are popular as never before. 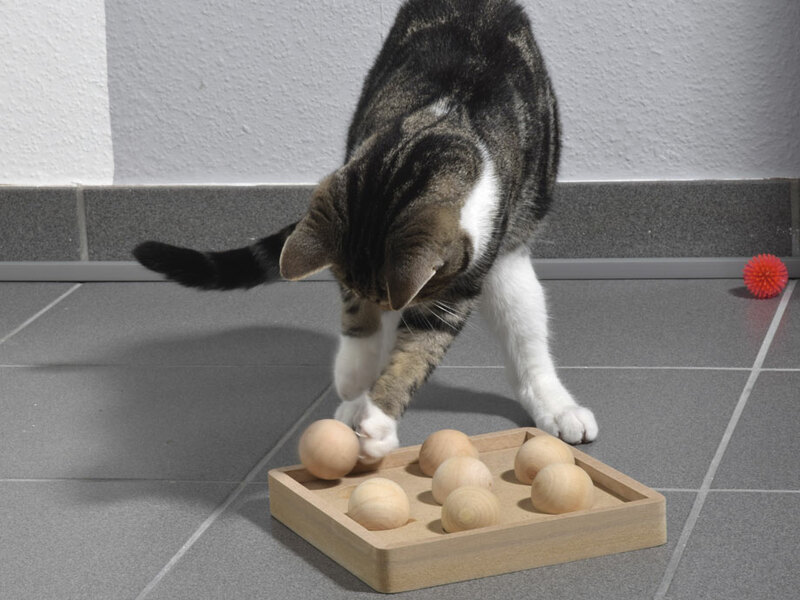 Our range offers a variety of products of all kinds to improve the everyday life of your cat. 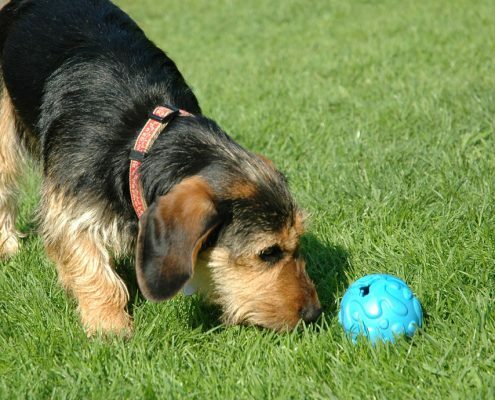 From scratching posts through toys to pet carriers we have everything that cats and their owners could wish. How large is my house or flat? 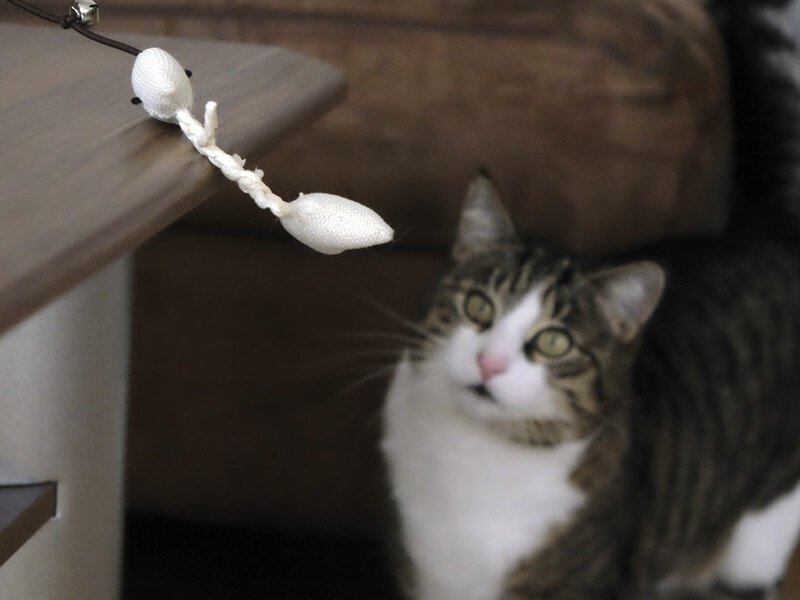 Am I able to let the cat can run free? 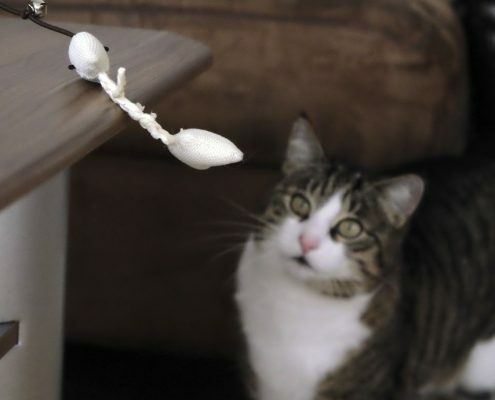 How much time can I devote to my cat? 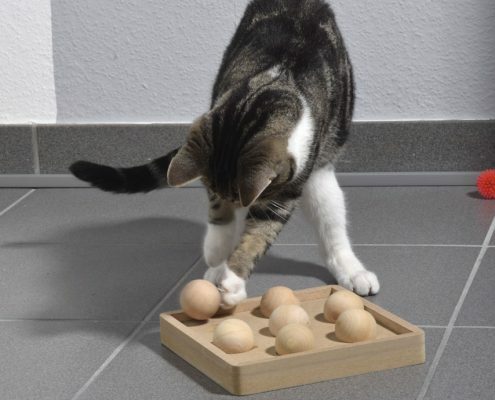 How often will the cat be alone in the home? Which breed or character is best suited to my circumstances? What age should it be? Could I offer a new home to a cat from an animal rescue centre?